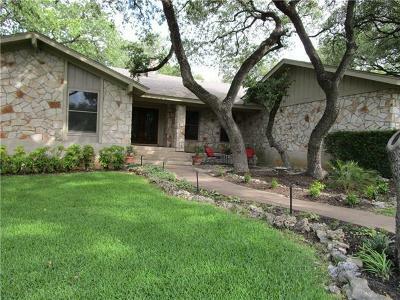 The Spicewood Springs/Balcones area of northwest Austin is a great area to live in. 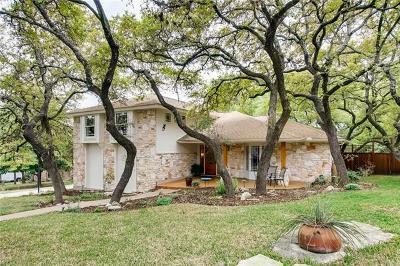 It has large established trees and views of some of Austin. It includes several areas such as Park at Spicewood Springs, Spicewood Estates, Spicewood at Balcones Village, and Spicewood at Bullcreek. 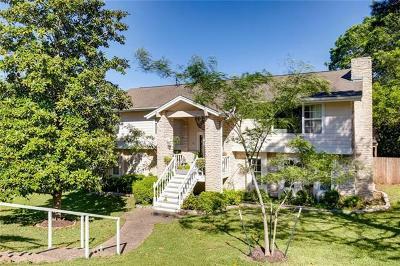 It is in a highly desirable area due to the proximity of shopping, hospitals, major employers, and in a highly desirable school district. Residents also enjoy amenities such as the Balcones Country Club and golf course, community pool, and a park and playground. Spicewood elementary, Canyon Vista middle, and Westwood high school.